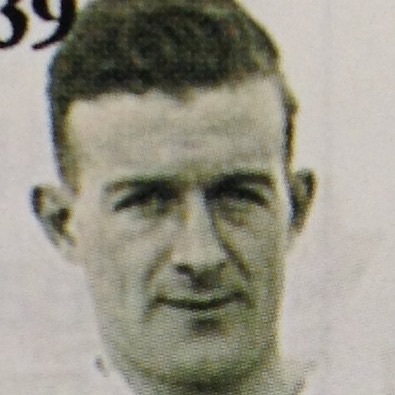 A former Northern Ireland internationalist, Irving had been a former Dundee player who had also had a successful spell in England, which included winning the FA Cup with Cardiff City in 1927. After moving back to Dundee to set up a business when his playing days were over, Irving was one of a group of businessmen who rescued the Club in 1938 and thereafter became a director at Tannadice. 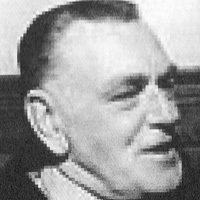 Along with the help of former manager Jimmy Brownlie, Irving took over the manager's duties for the 1938/39 season, guiding the team to a 9th place finish in Division Two. Both Irving and Brownlie returned to their director's roles when Bobby McKay was appointed manager in July 1939, and Irving left the boardroom in 1942.